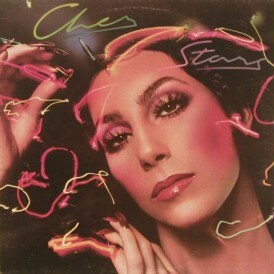 “Gypsys, Tramps & Thieves” was the first single from Cher’s 1971 self-titled album Cher. 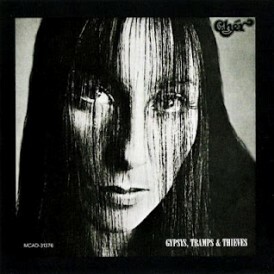 The album was subsequently renamed and re-released as Gypsys, Tramps & Thieves after the success of the single. 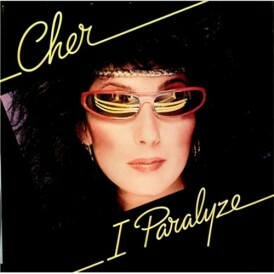 The song was written by songwriter Bob Stone as a story-song called “Gypsys, Tramps and White Trash”. 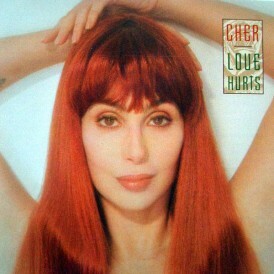 Producer Snuff Garrett advised that the title be changed and Stone then changed it to “Gypsys, Tramps & Thieves”. 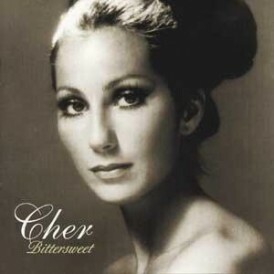 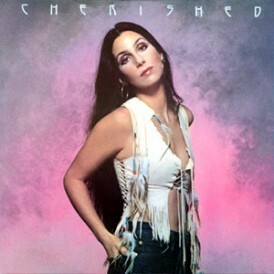 Released four years after her last top ten hit “You Better Sit Down Kids”, this song was very much a comeback single for Cher, not only returning her to the top ten of the charts but also giving her two weeks at #1 on the Billboard Hot 100 in November 1971. 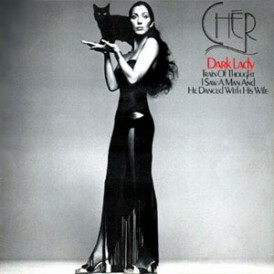 The single also reached #1 in Canada and #4 in the United Kingdom. 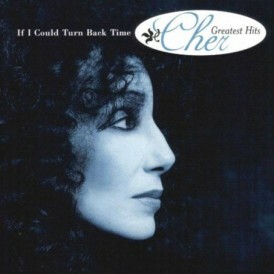 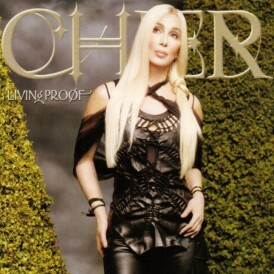 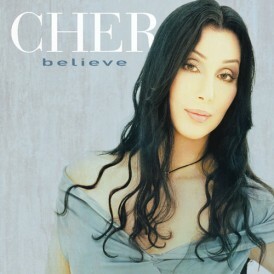 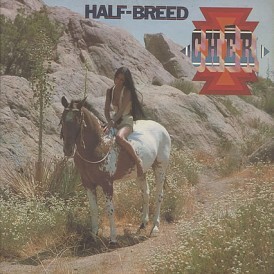 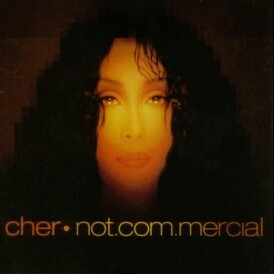 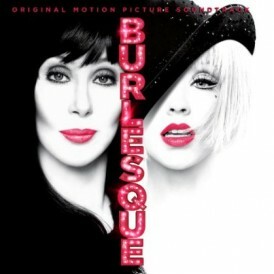 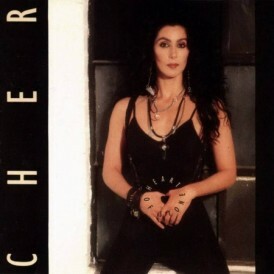 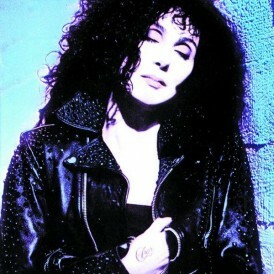 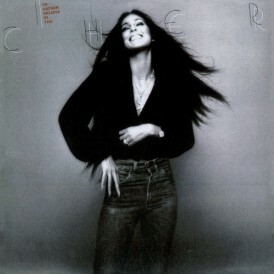 It became Cher’s best-selling single at that point, selling more than 2.5 million copies worldwide. 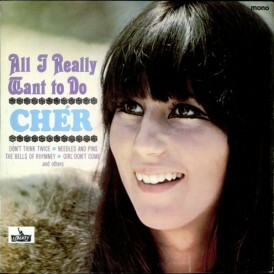 The song describes the life of a girl, the narrator of the song, who was “born in the wagon of a traveling show”. 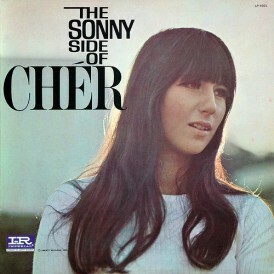 Her mother “used to dance for the money they’d throw”, while her father would do “whatever he could; preach a little gospel, sell a couple bottles of Doctor Good”. 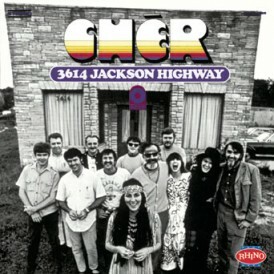 Although the people of the town insulted them with such terms suggested in the title of the song, they paid them well “every night” for their services. 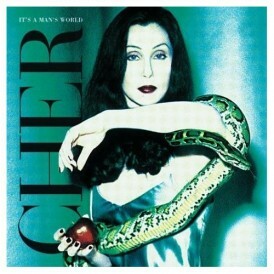 DISCLAIMER - Cherworld.com is not directly affiliated with CHER or her management.